To ensure the safety of visitors, staff and volunteers, we have a policy to close the reserve when high winds are forecast - 40mph or faster. Afterwards, we need to survey the reserve, to ensure that any ensuing damage is properly dealt with. Dogs aren't allowed in the reserve; except for assistance or guide dogs. All seven hides are accessible by ramps. 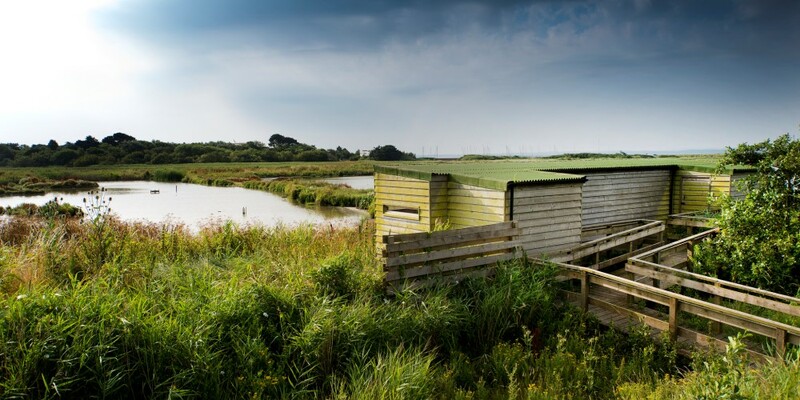 Five hides have special viewing areas for wheelchair users. The Visitor Centre and café have ramp access and adapted toilets. Most of the National Nature Reserve can be accessed by all but some areas may become limited after long periods of wet weather. Guided walks can be arranged at a surcharge £2* per person (*minimum charge £20 if less than 10 people). Phone us to book a walk.